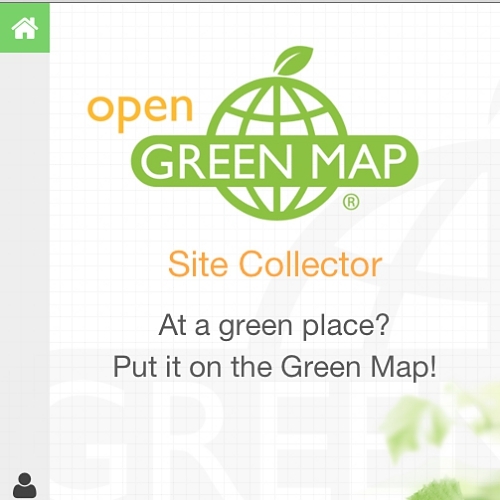 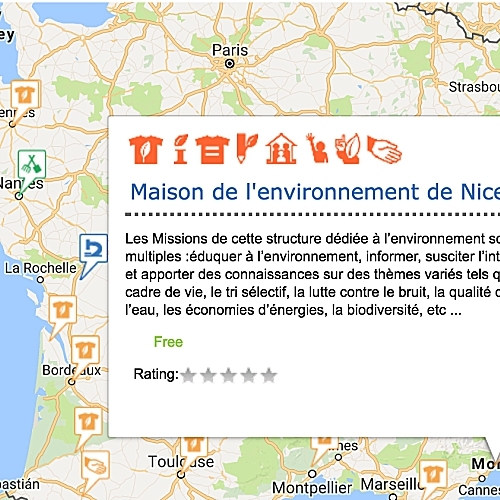 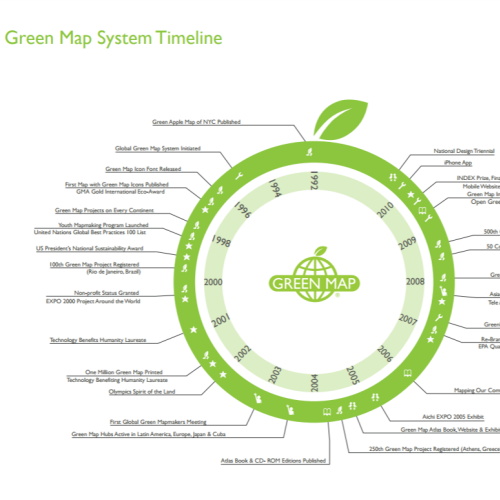 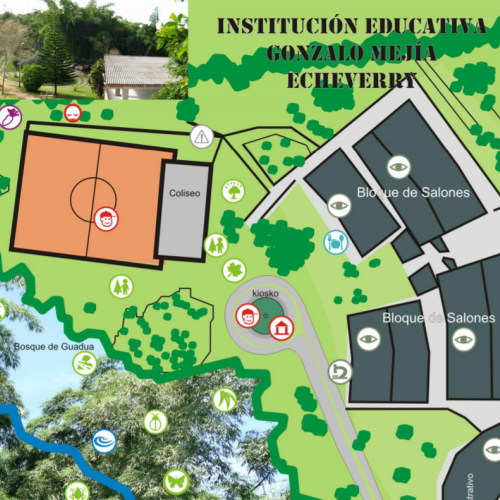 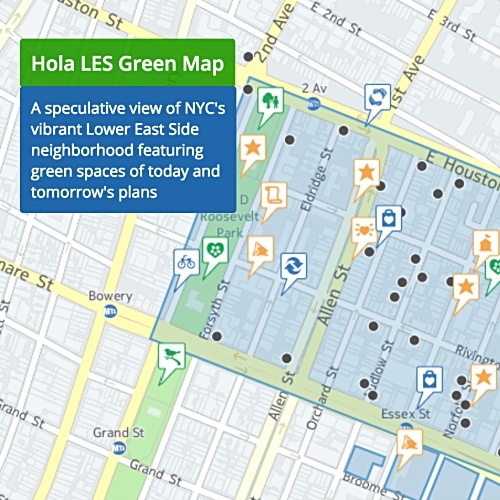 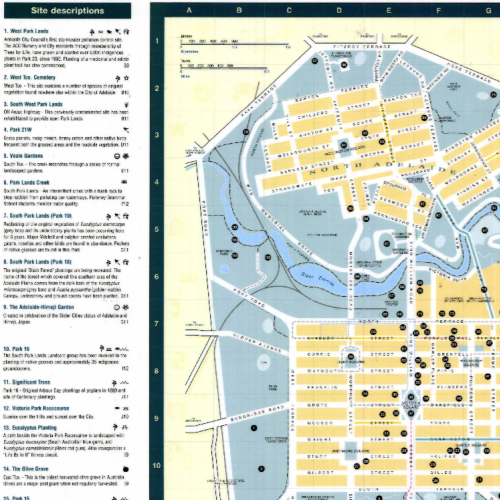 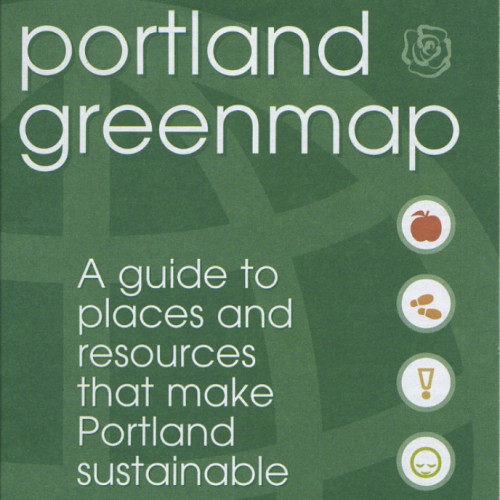 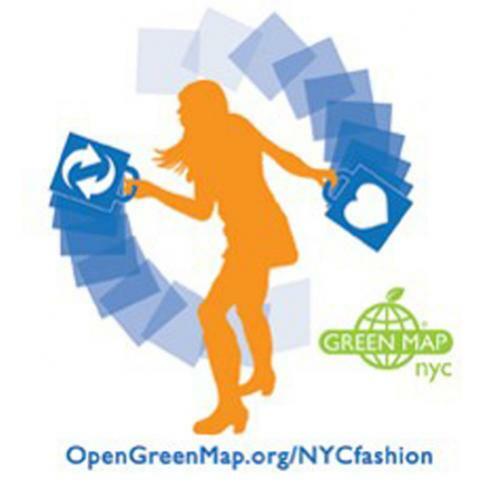 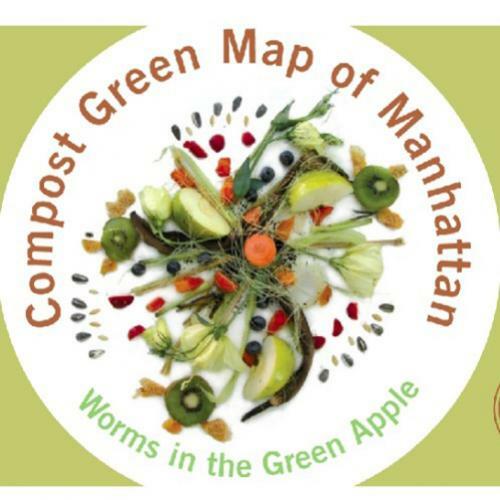 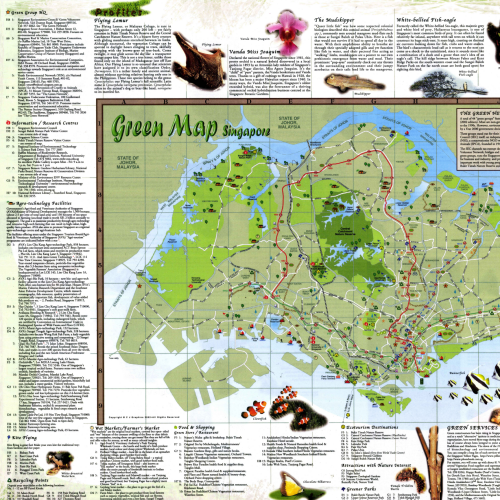 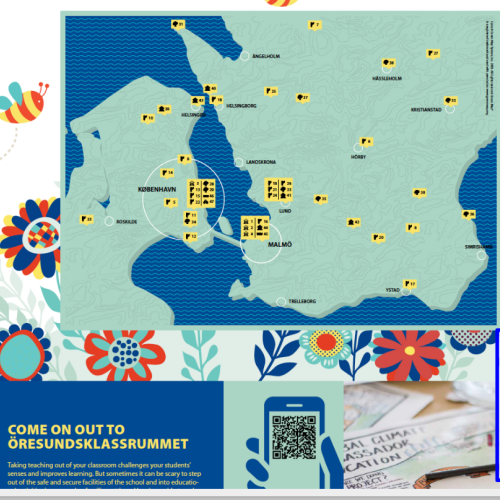 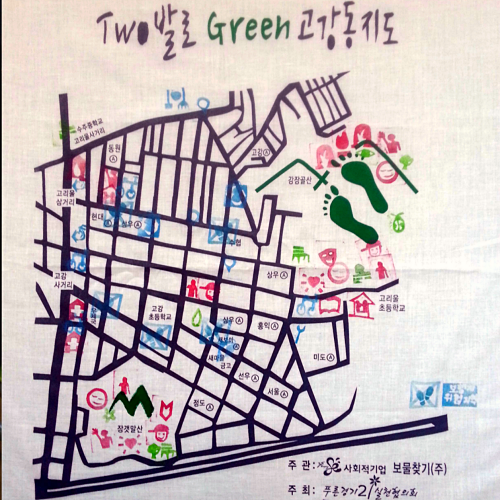 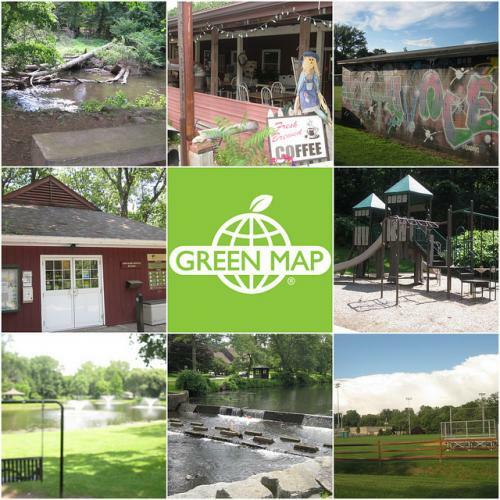 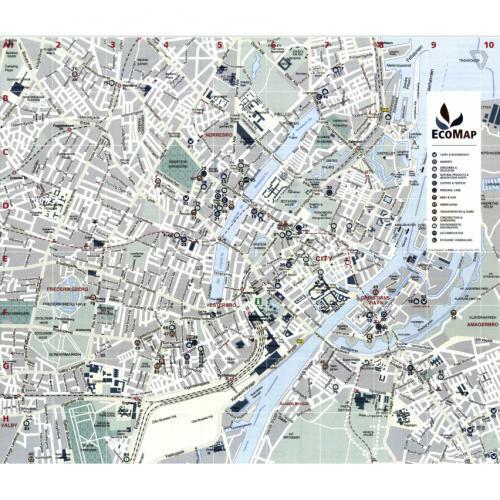 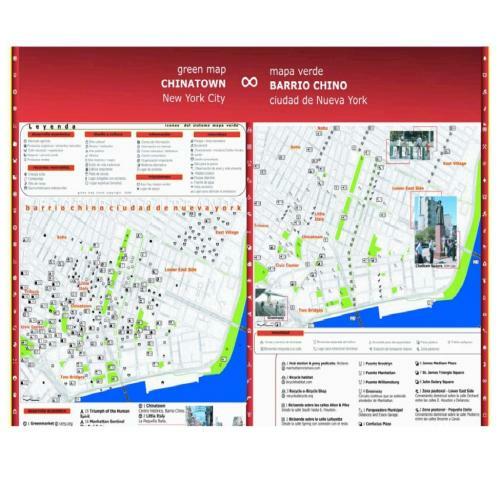 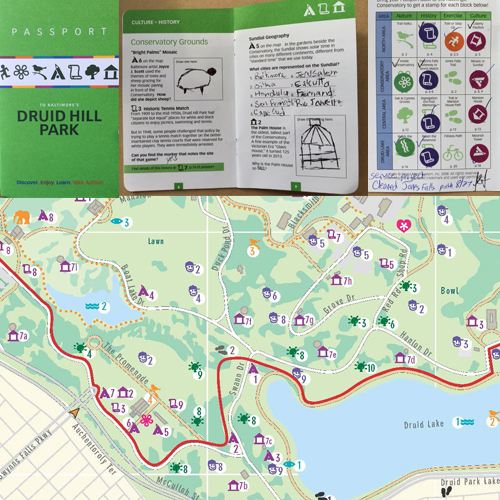 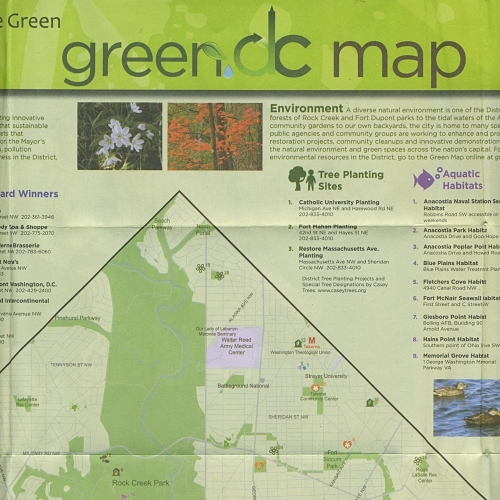 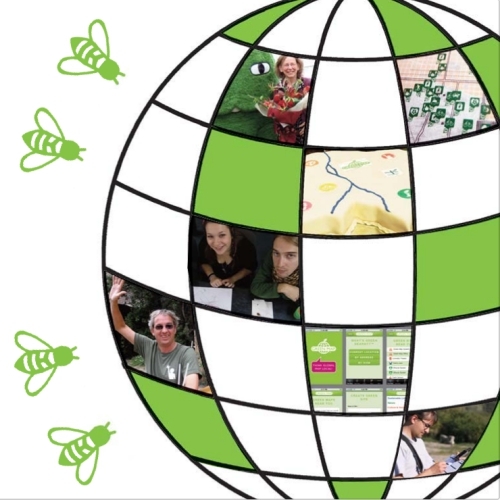 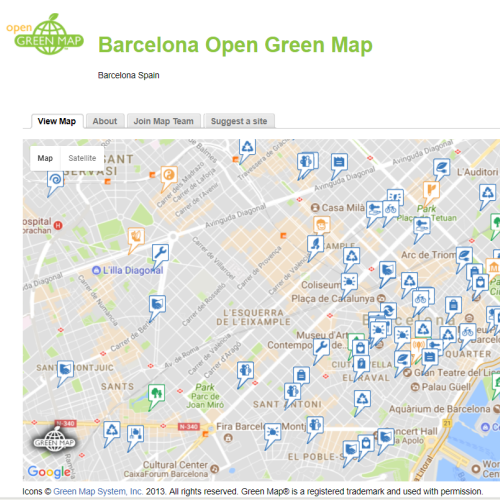 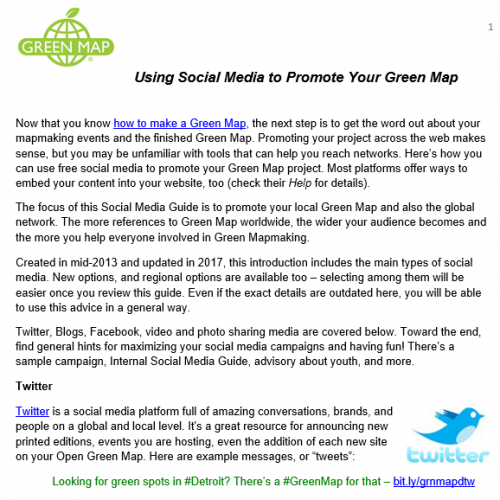 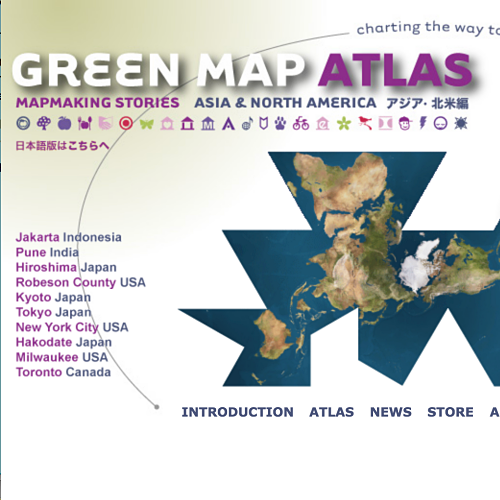 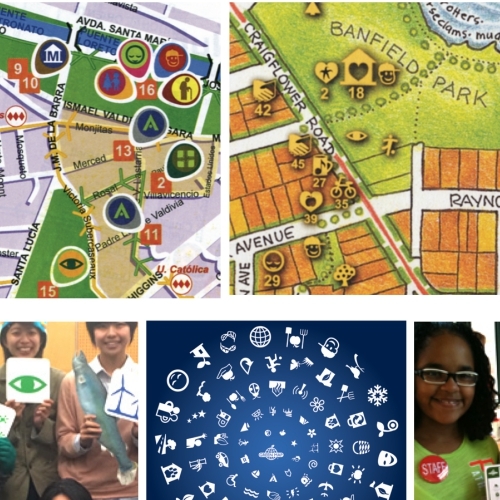 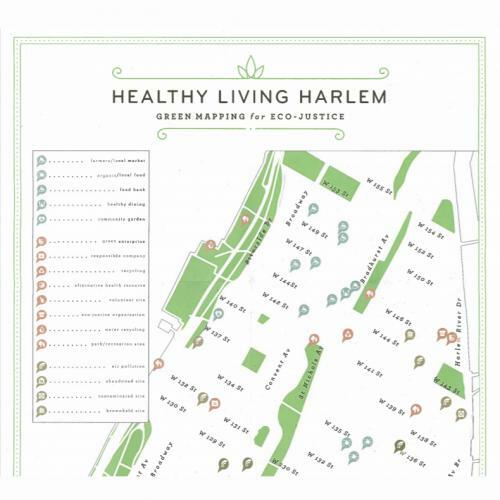 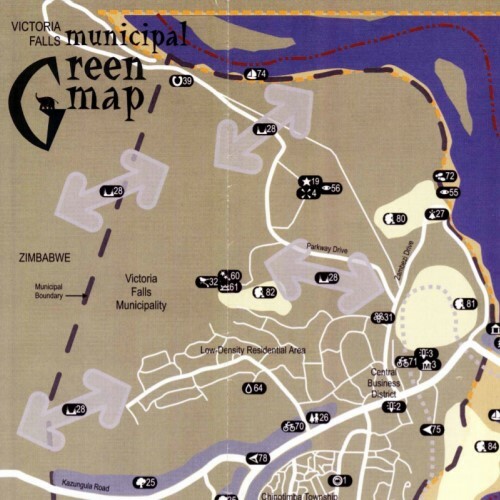 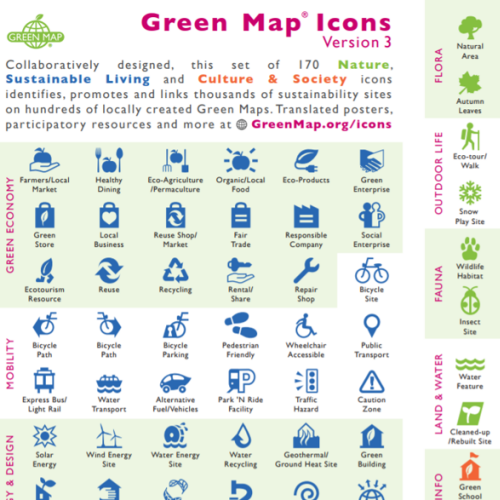 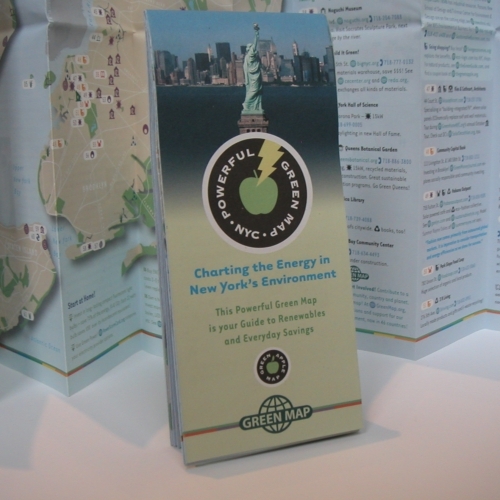 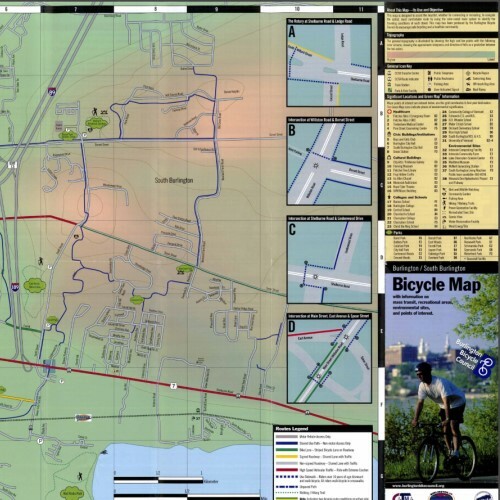 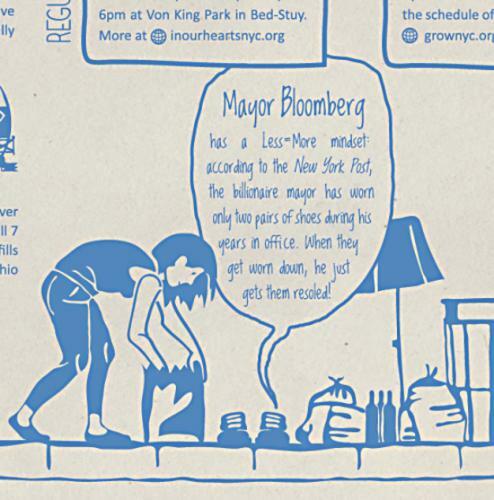 A Green Map is a locally-made map that highlights nature, culture, green living and social justice sites using Green Map Icons. 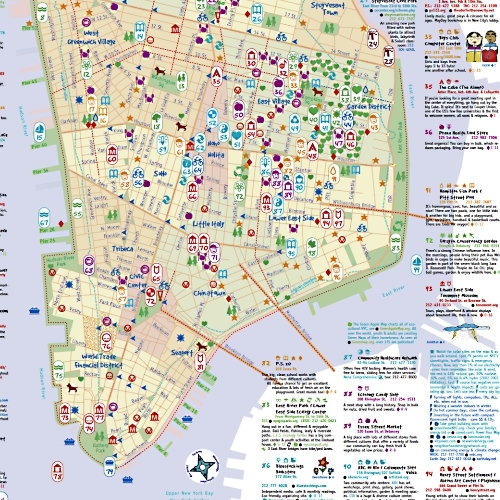 Each map is unique! 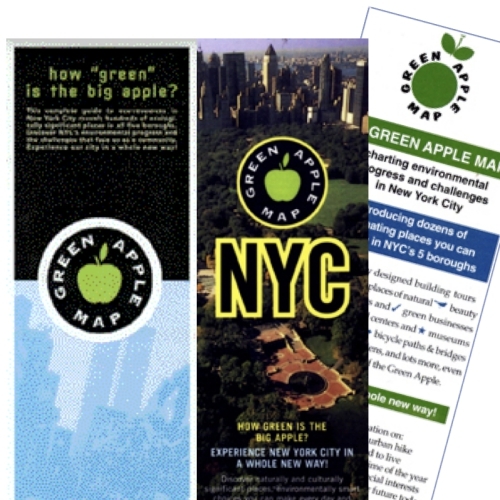 Printed or interactive, each is an important guide for locals and visitors who use it to discover the green side of the city with fresh eyes. 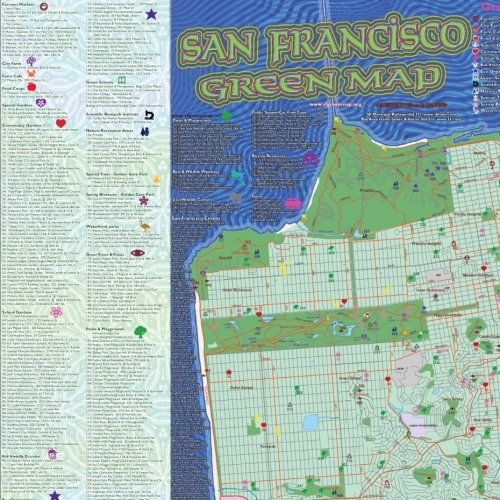 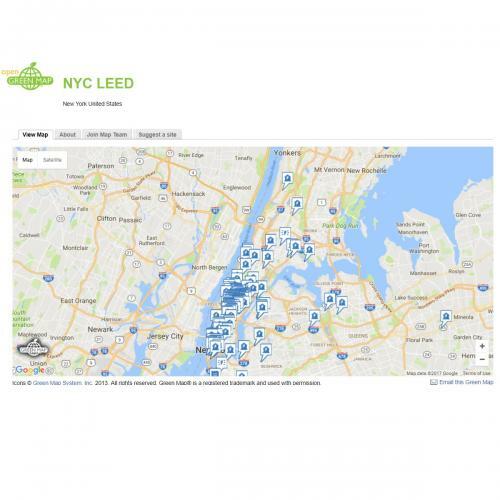 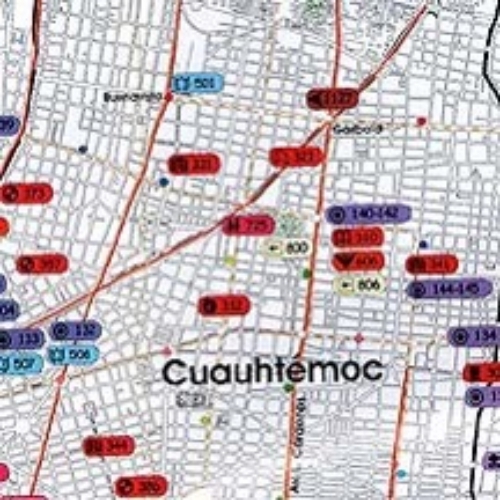 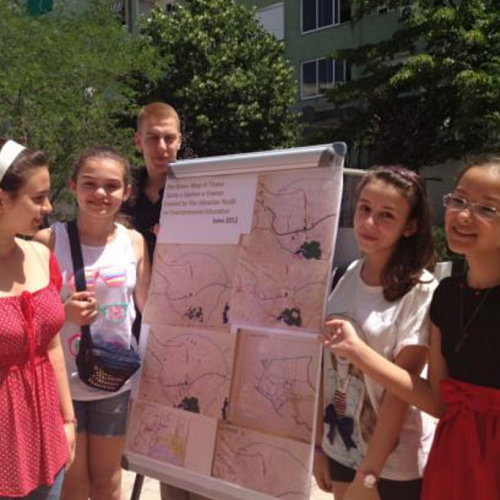 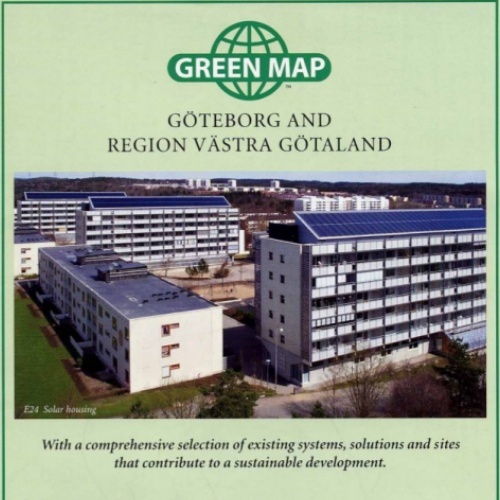 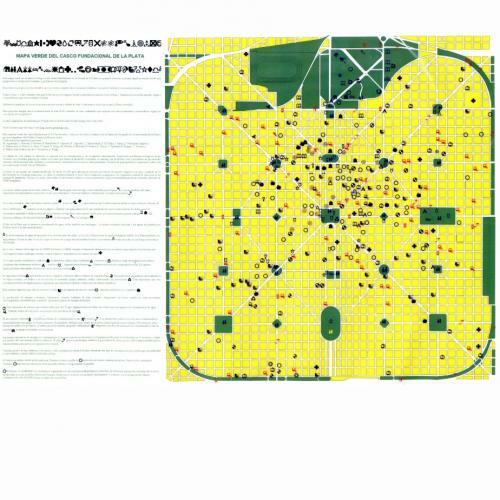 Since 1995, amazing Green Maps have been created in capital cities and small towns. 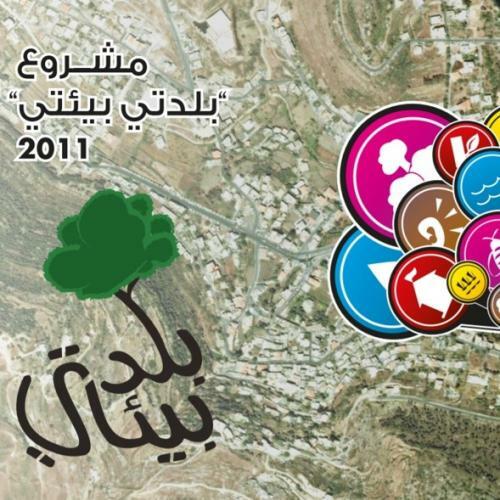 It’s only the beginning! 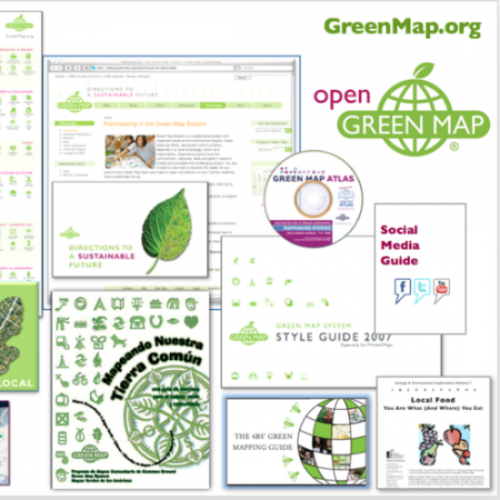 Now that our most important resources, the icons and tools, are open source to support new collaborations and innovation to address climate change , we are excited to share powerful stories about the maps and projects that extend the Green Map ethos in new directions. 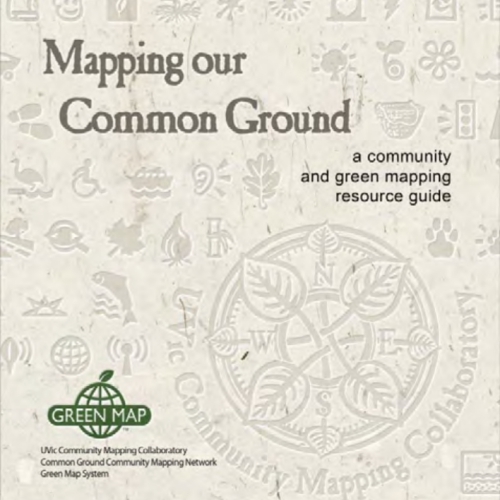 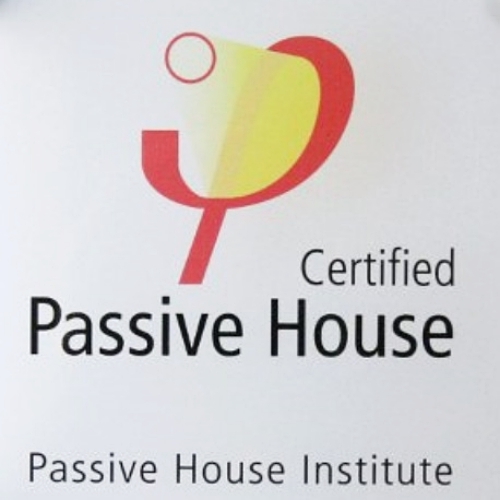 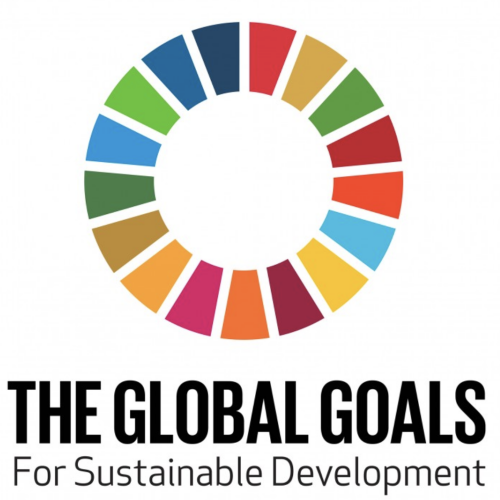 Explore and be inspired - help support inclusive participation in sustainable community development. 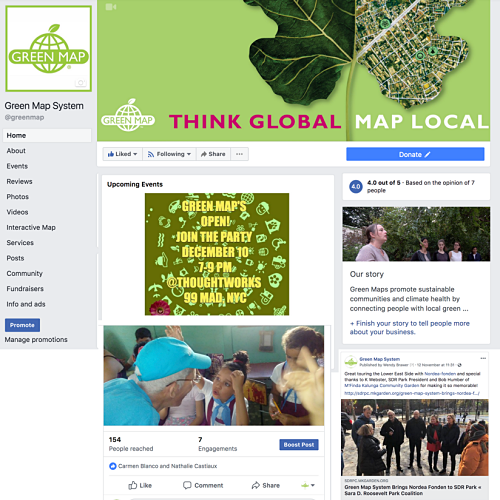 Whether you create a map or a related experience, you will enable everyone to see the issues from a new perspective, and support action for a better community and planet. 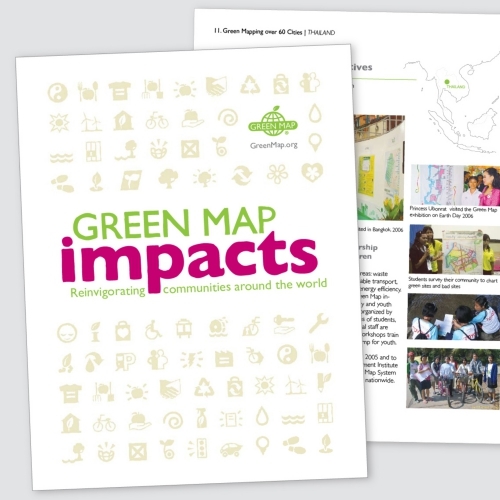 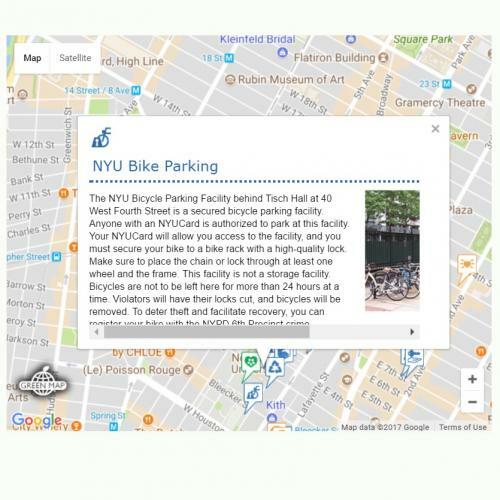 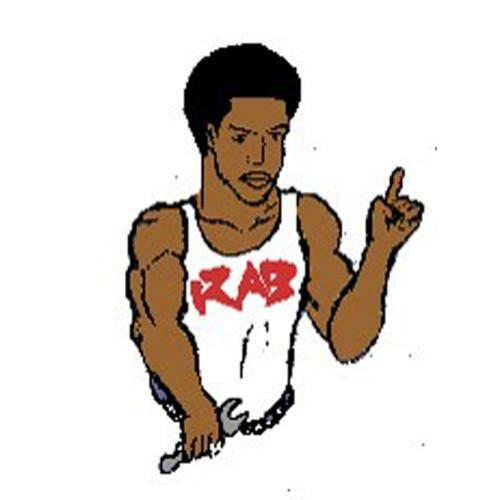 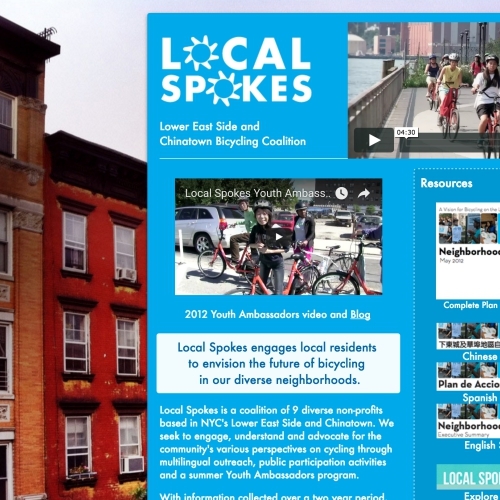 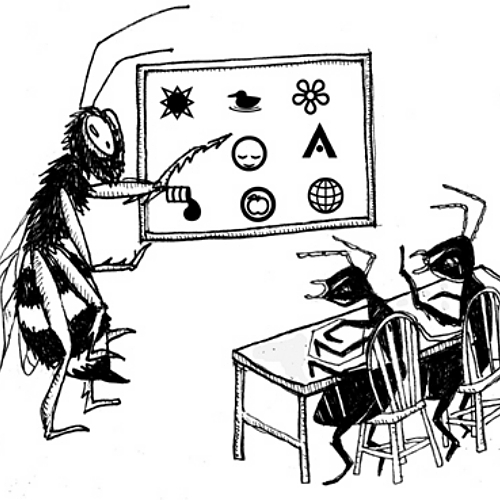 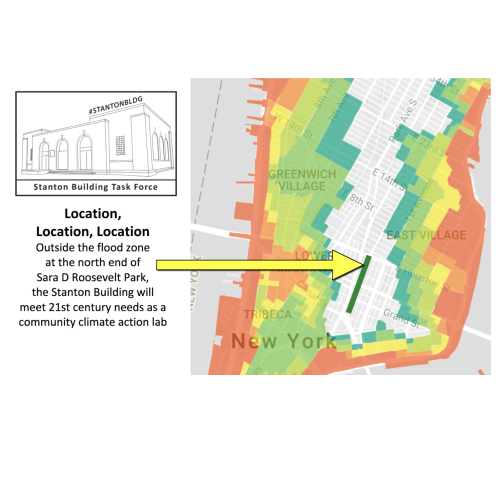 The impacts of these projects can be powerful for the each individual as well as the whole community - check out the examples throughout this website, especially under Make a Map and Engagement. 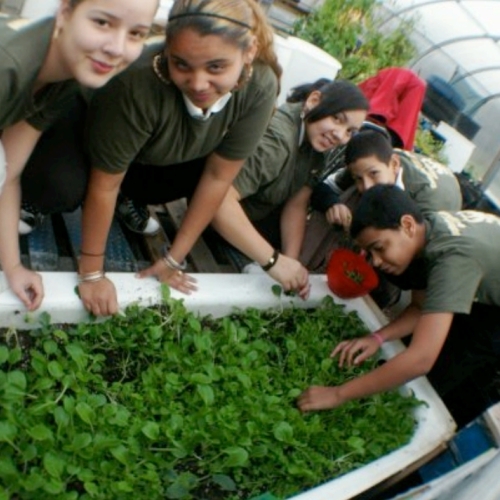 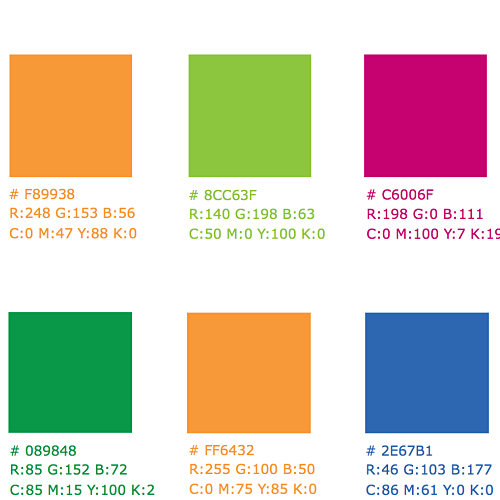 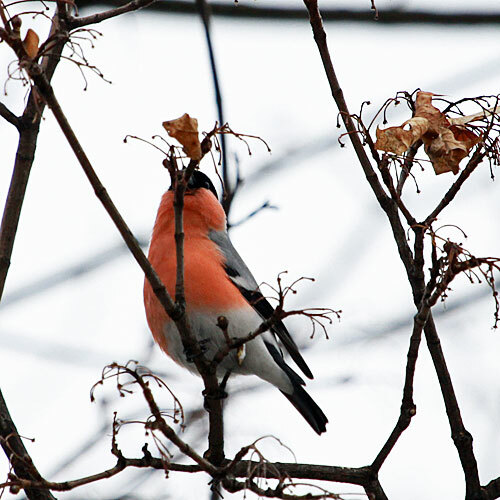 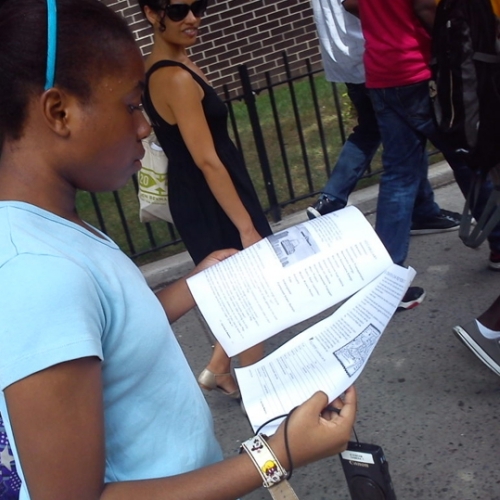 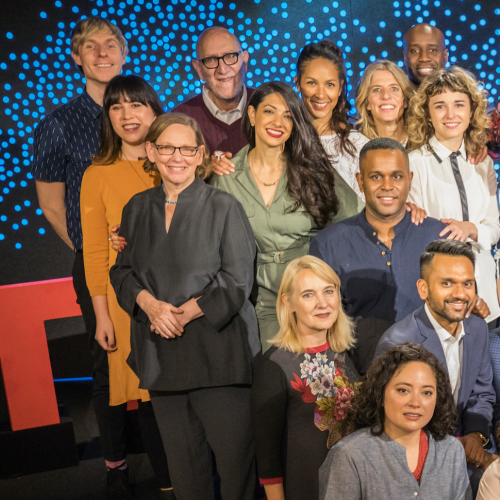 There's so much you can do to improve your world!